What’s the difference between Daily Planner and Menu Builder? The Daily Planner (https://www.mymusclechef.com/planner) allows you to build your own custom meal plan by selecting individual meals to fit your calorie goal and macros for each day. This option is best if you know what your daily calorie intake is and want to plan exactly which meals and snacks to have on each day (eg to match your training schedule). 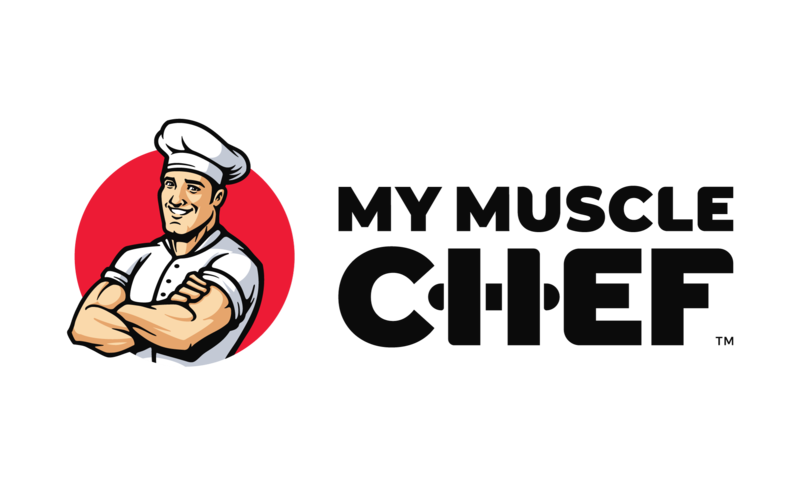 Our Menu Builder (https://www.mymusclechef.com/menu) is the quickest way to select the meals you like - just add to cart straight from the Menu! This option is great if you already know which meals you want to order, or if tracking calories and macros isn’t your main goal. Refer Your Mates, Score Free Food! What's the deal with vacuum sealing?